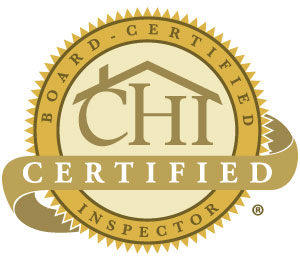 Don’t hesitate to call 1 (980) 332-4100 today for A-Pro® certified Salisbury home inspectors. Mention this post and get a $25.00 discount with a standard Salisbury home inspection. 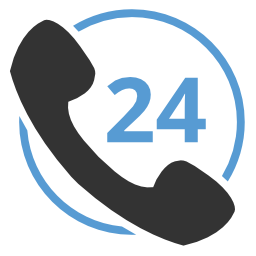 Tagged Best Home Inspectors in Salisbury NC, concord home inspector, Concord Home Inspectors, Home Inspection in Salisbury, Home Inspector in Salisbury nc, home inspectors salisbury nc.